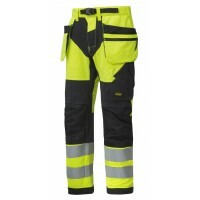 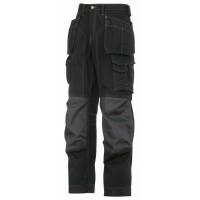 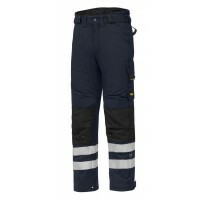 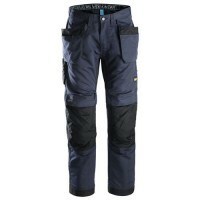 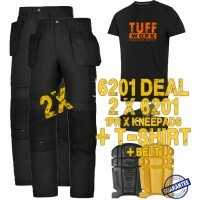 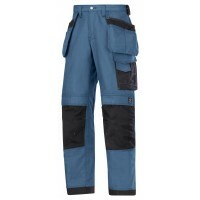 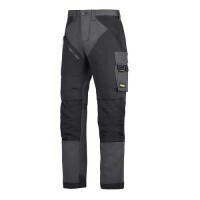 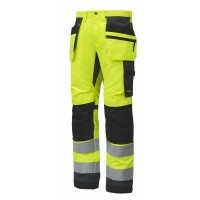 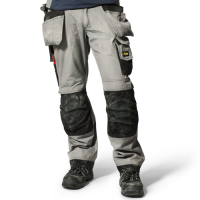 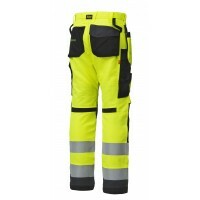 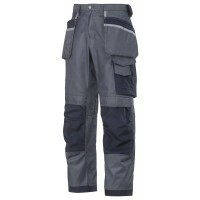 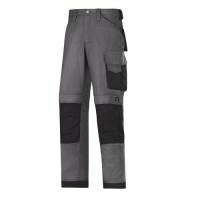 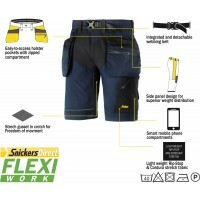 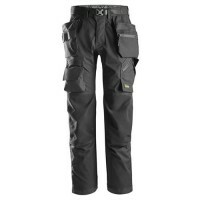 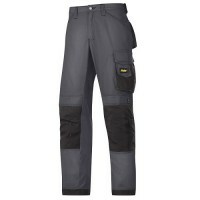 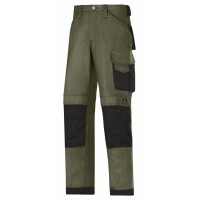 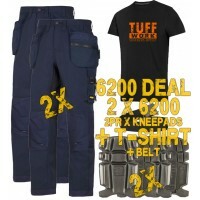 Discover the full range of Snickers Workwear Trousers for sale at Snickers Direct. 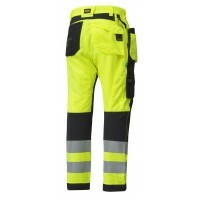 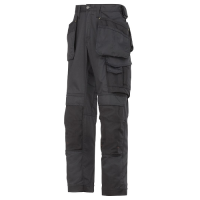 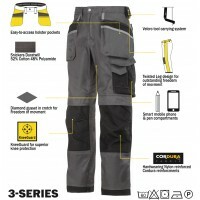 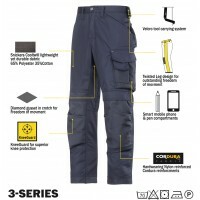 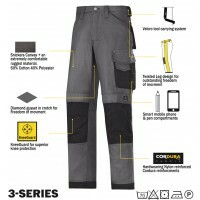 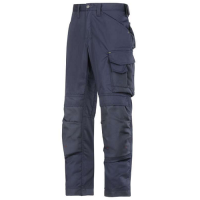 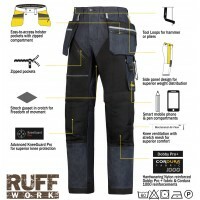 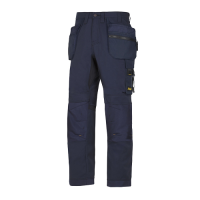 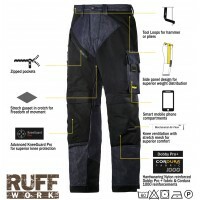 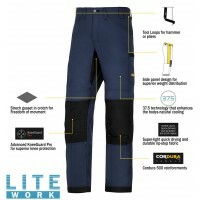 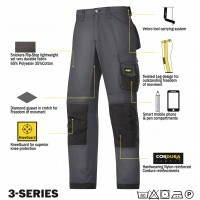 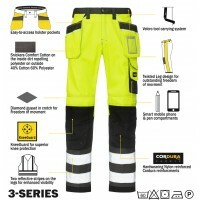 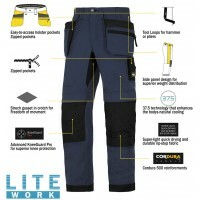 We have a huge range of Snickers trousers on offer, including: Shorts, Denim Trousers, Floor Layers Trousers, LiteWork Trousers, RuffWork Trousers, FlexiWork Trousers, Pirate Trousers and more. 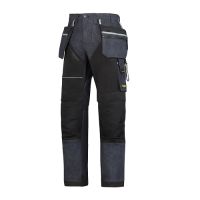 No matter what industry you work in, a pair of Snickers Trousers will show you unparalleled work place comfort, allowing you to get on with your day knowing your trousers are as functional and durable as possible. 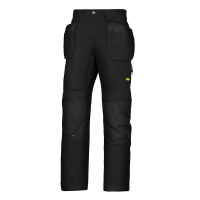 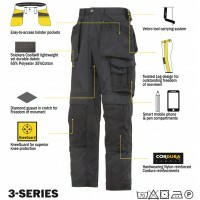 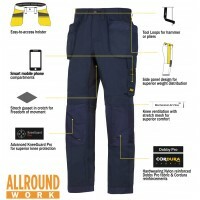 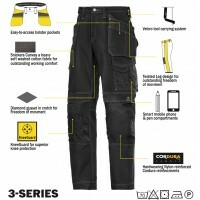 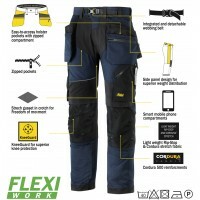 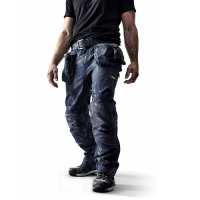 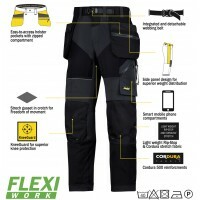 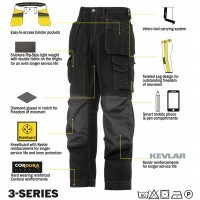 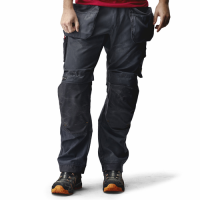 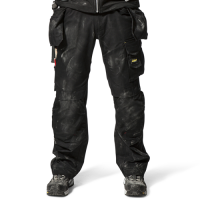 Check out our full range of Snickers workwear trousers now! 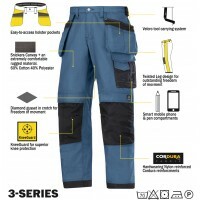 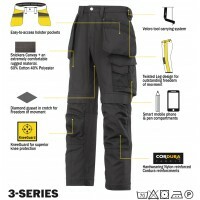 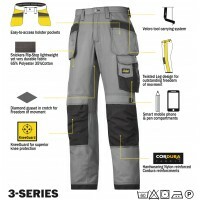 Snickers Workwear 3214 Canvas Holster Work Trousers 3214 Snickers TrousersModel: 3214 SnickersNew Co..
Snickers 3215 Comfort Cotton Workwear Trousers, Snickers TrousersModel 3215 SnickersDescription of t..
Snickers Workwear 6619 AllroundWork 37.5® Insulated TrousersModel: 6619 SnickersDescription of the 6..
Snickers 3223 New Floor Layers Workwear Trousers, Snickers Floor layersModel 3223 SnickersDescr..
Snickers Workwear 3314 Canvas Work Trousers 3314 Snickers TrousersModel: 3314 SnickersDescription Of..